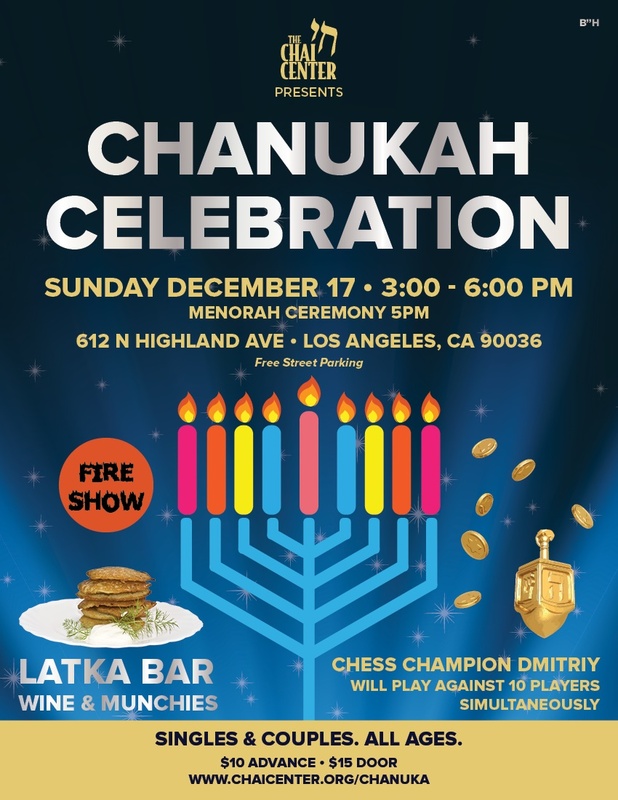 Bring every Jew you know. $15 bucks. You can pay at the door as well. Unlimited assorted whites & reds, sweet & dry, & 100% instant-weight-loss-munchies AND A FULL LATKA BAR.